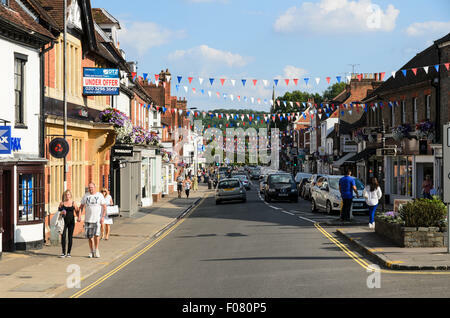 Wantage, UK. 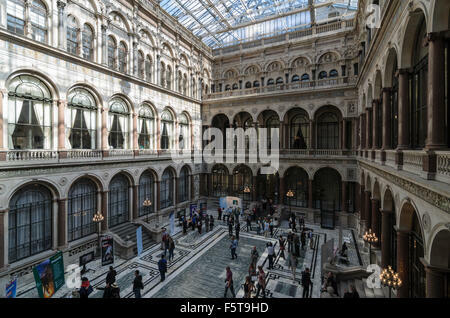 26 Dec 2016. 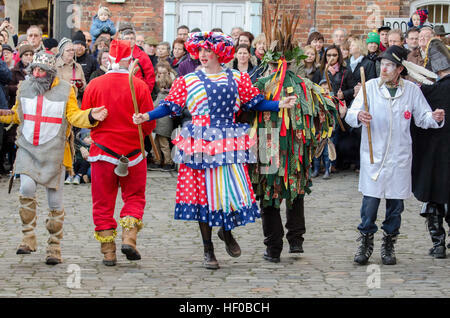 The characters of a traditional Mummers Folk Play performed annually on Boxing Day in Wantage Market Place. 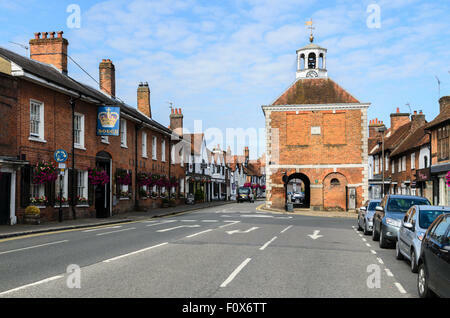 Wantage, UK. 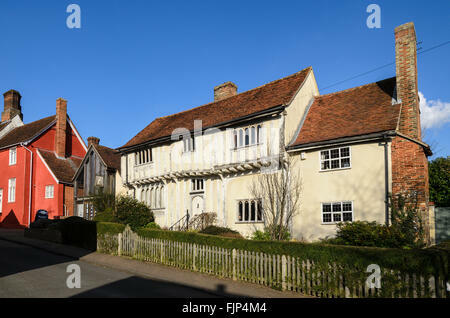 26 Dec 2016. 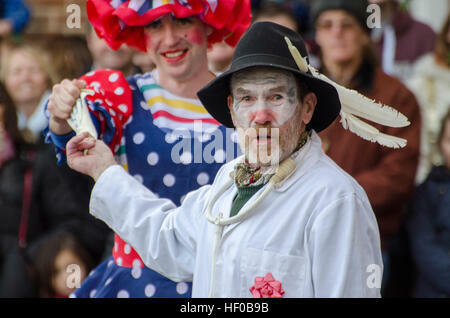 The character of Old Father Beezlebub (this year styled as Donald Trump) played in a traditional Mummers Folk Play performed annually on Boxing Day in Wantage Market Place. 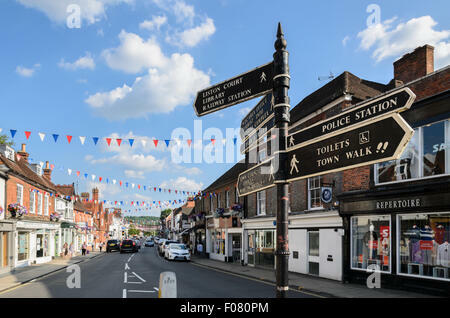 Wantage, UK. 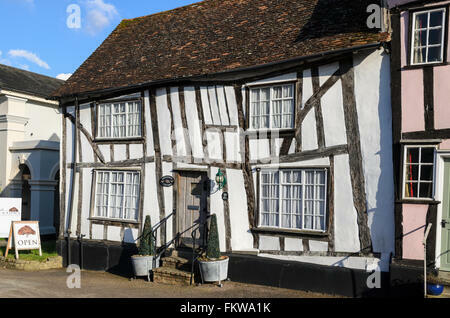 26 Dec 2016. 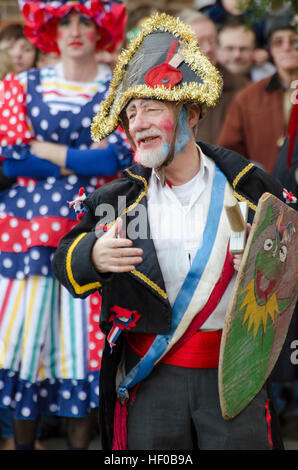 The character of Beau Slasher, a Napoleonic officer, played in a traditional Mummers Folk Play performed annually on Boxing Day in Wantage Market Place. 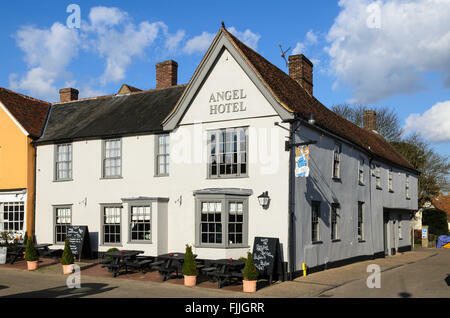 Wantage, UK. 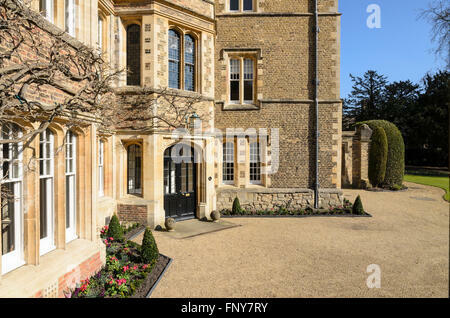 26 Dec 2016. 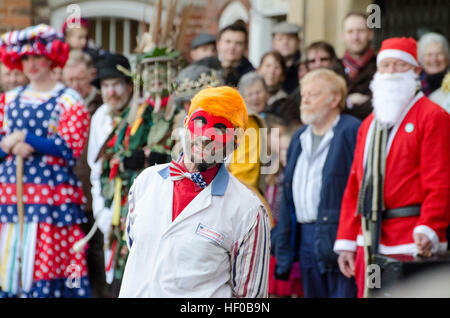 The character of Doctor Good played in a traditional Mummers Folk Play performed annually on Boxing Day in Wantage Market Place. 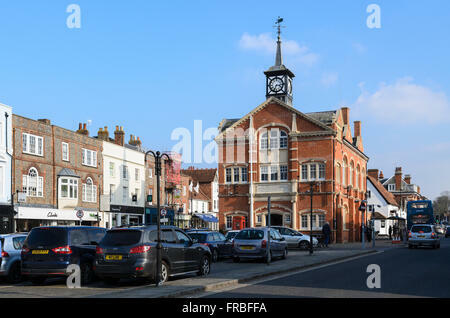 Wantage, UK. 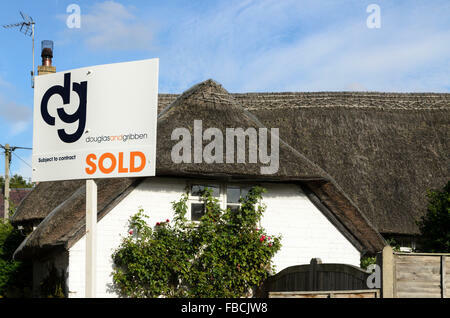 26 Dec 2016. 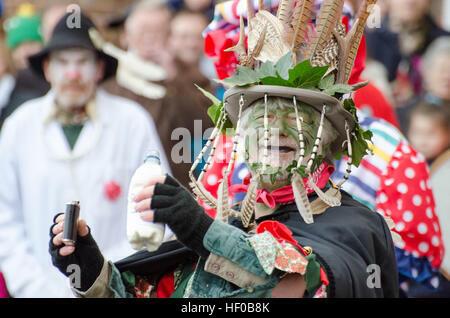 The character of Jack Vinney played in a traditional Mummers Folk Play performed annually on Boxing Day in Wantage Market Place. 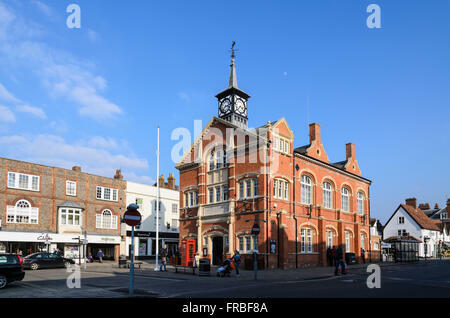 The Town Hall, home of Town Council, High Street, Thame, Oxfordshire, England, UK. 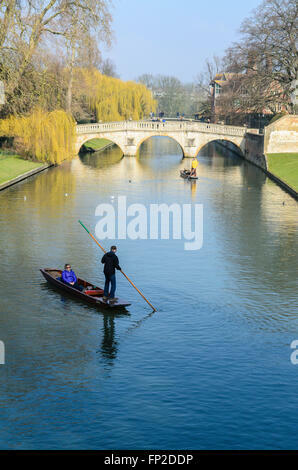 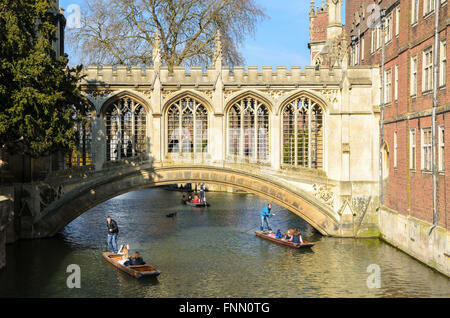 The bridge commonly known as the 'Bridge of Sighs' over the River Cam, St Johns College, Cambridge, England, UK. 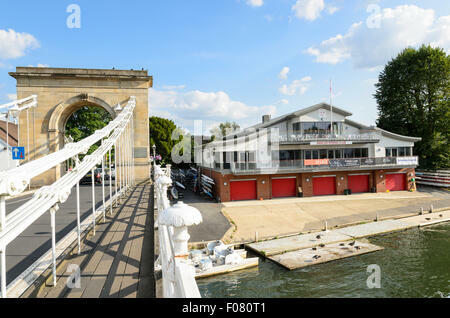 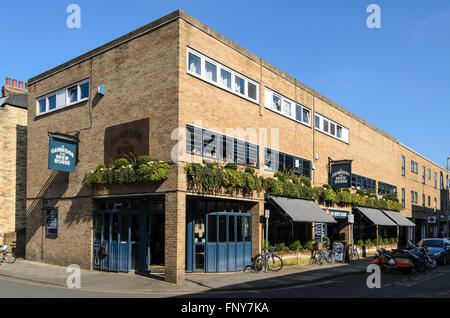 The Cambridge Brew House, Cambridge, England, UK. 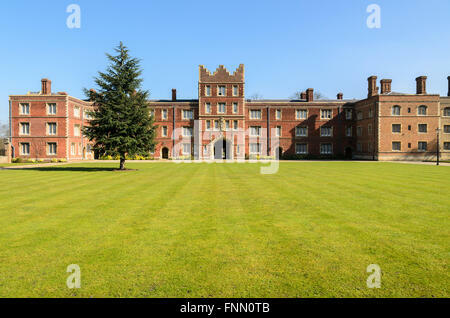 The Masters Lodge, Jesus College, University of Cambridge, Cambridge, England, UK. 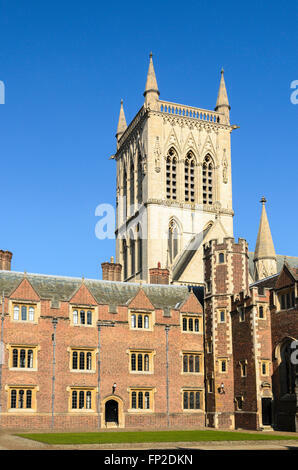 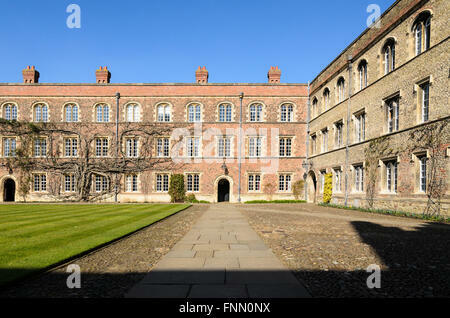 Kings College, University of Cambridge, Cambridge, England, UK. 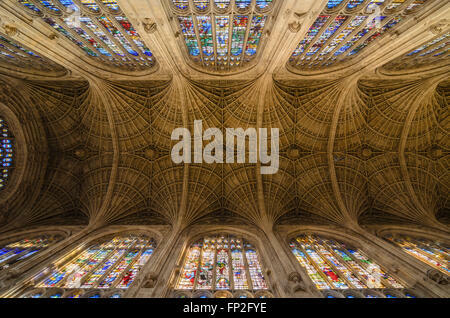 The ornate ceiling of Kings College Chapel, Kings College, University of Cambridge, England, United Kingdom. 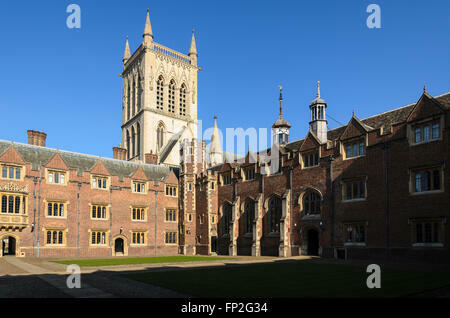 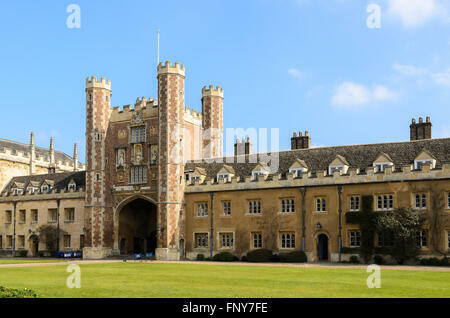 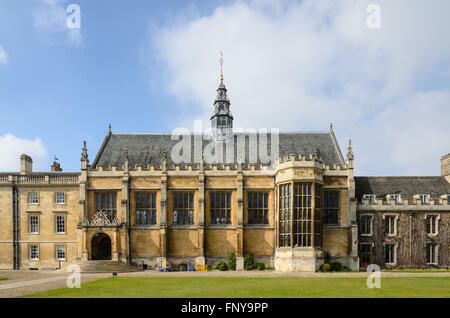 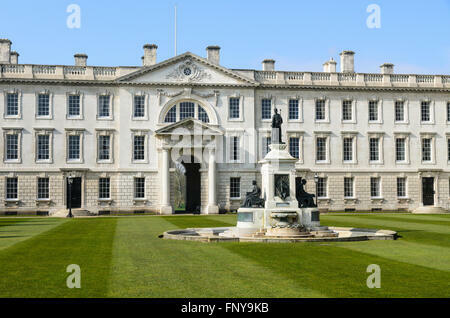 Trinity College, University of Cambridge, Cambridge, England, UK. 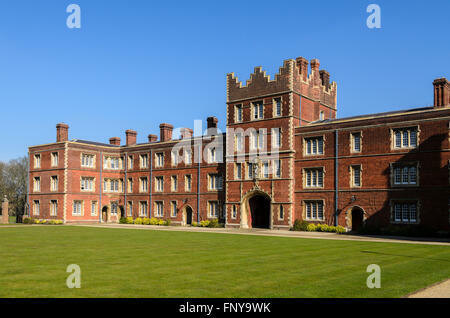 A quad at St Johns College, part of the University of Cambridge, England, United Kingdom. 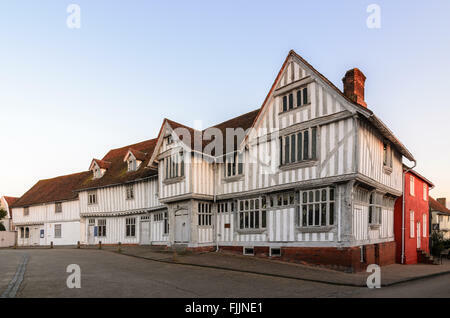 The historic Market Place, Lavenham, Suffolk, England, United Kingdom. 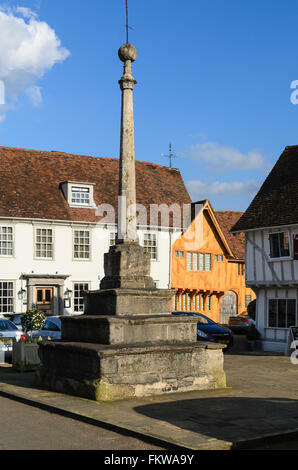 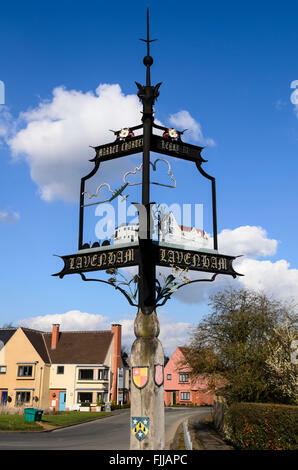 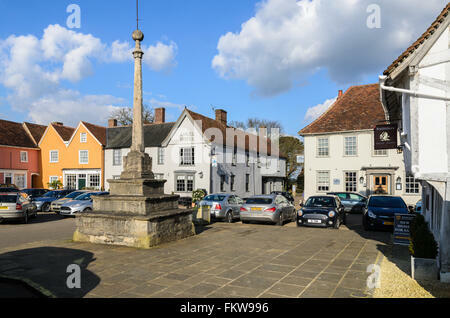 A monument in the Market Place, Lavenham, Suffolk, England, United Kingdom. 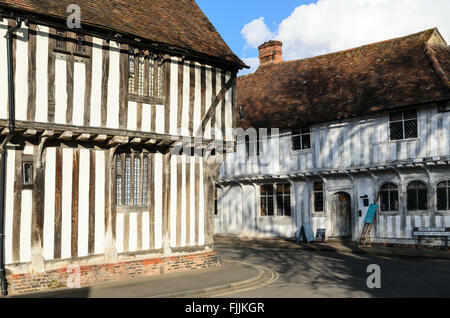 The 14th Century Little Hall at Lavenham, Suffolk, England, United Kingdom. 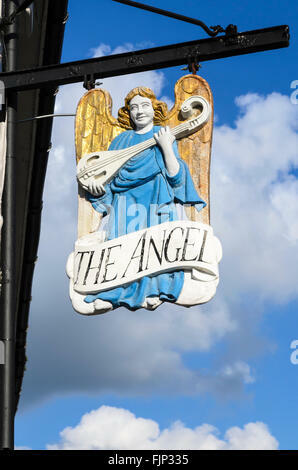 The Angel Hotel Hotel, Lavenham, Suffolk, England, UK. 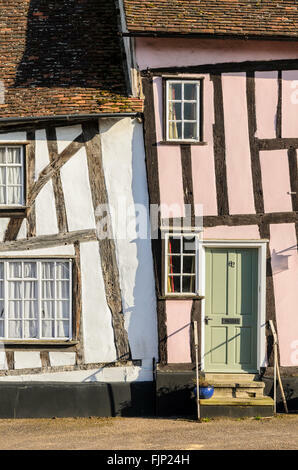 Traditional half-timbered medieval builidings in Lavenham, Suffolk, England, UK. 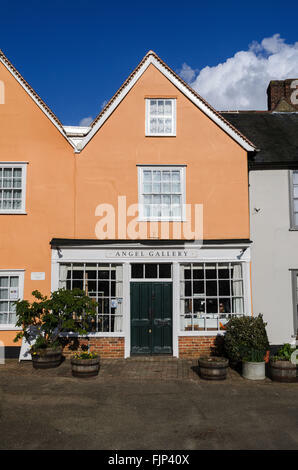 The Angel Gallery, Lavenham, Suffolk, England, UK. 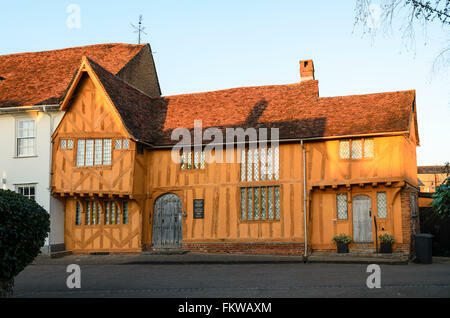 A house in the picturesque market town of Lavenham, Suffolk, England, UK. 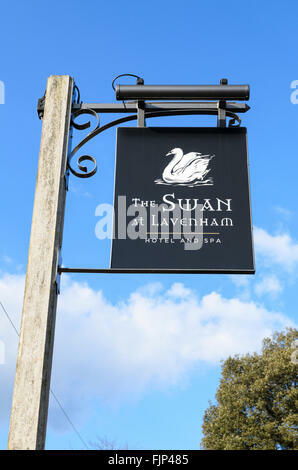 The pub sign of The Swan, Lavenham, Suffolk, England, UK. 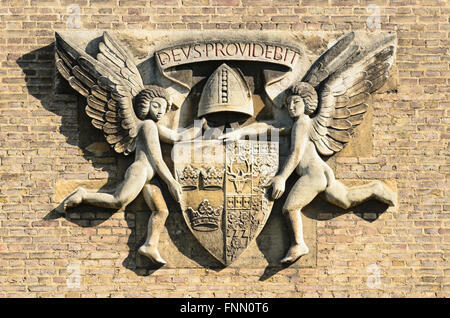 Guildhall of Corpus Christi, Lavenham, Suffolk, England, UK. 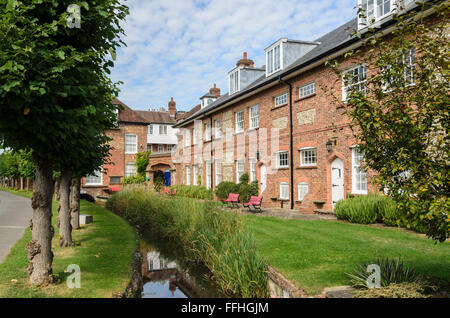 Homes in Old Amersham, Amersham, Buckinghamshire, England, UK. 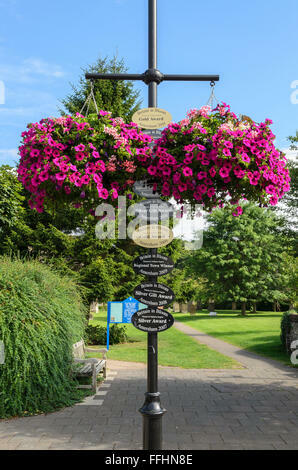 Plaques in Old Amersham, Buckinghamshire, England, UK celebrating the towns success in the Britain in Bloom contest. 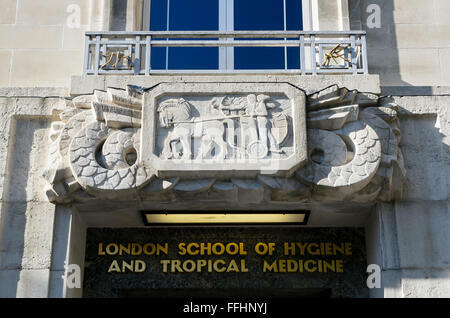 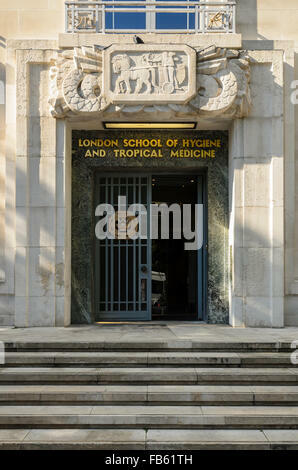 London School of Hygiene and Tropical Medicine, Keppel St, London, WC1E 7HT. 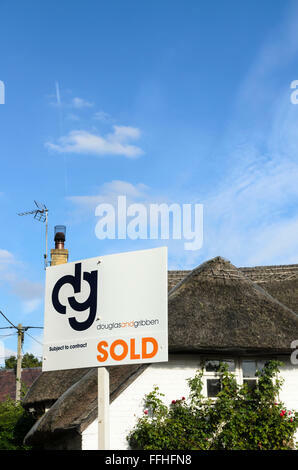 An estate agents sign outside a thatched cottage in Uffington, Oxfordshire, England, UK. 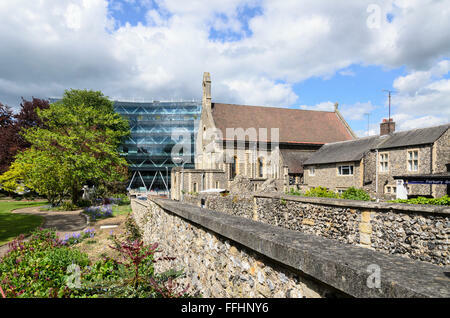 Forbury Gardens, Reading Abbey ruins and St James Roman Catholic Church, Reading, Berkshire, England, UK. 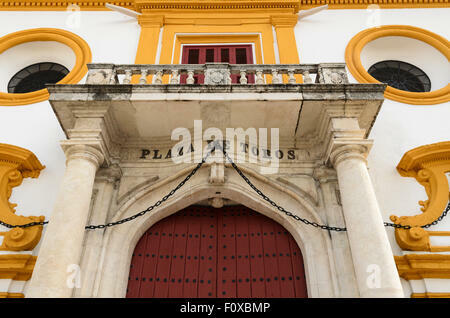 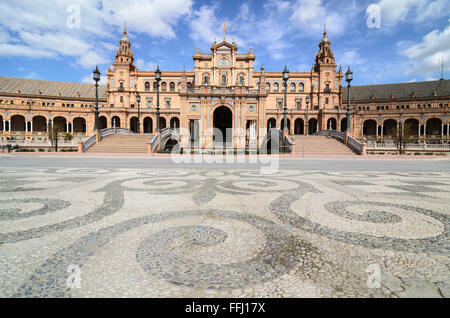 Plaza de Espana, Seville, Spain, Europe. 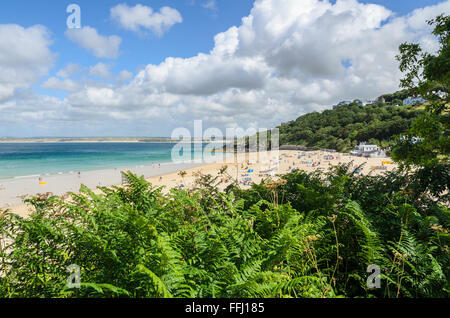 Portminster Beach, St Ives, Cornwall, England, United Kingdom. 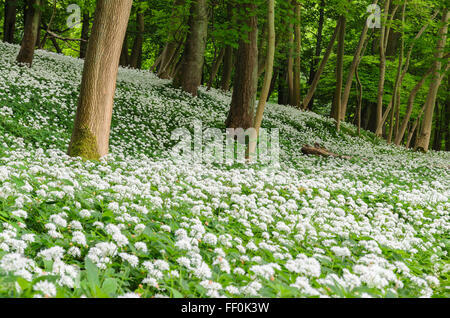 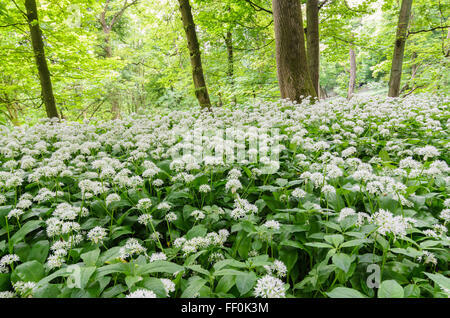 Wild Garlic (Allium Ursinum) growling in woodland in Hertfordshire, England, UK. 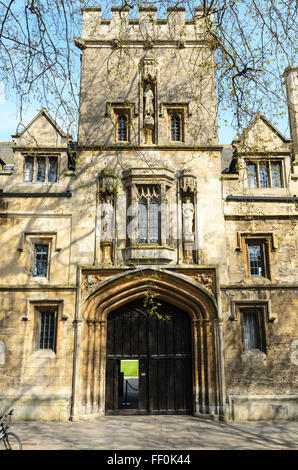 The entrance to St John's College, St Giles, Oxford, Oxfordshire, England, UK. 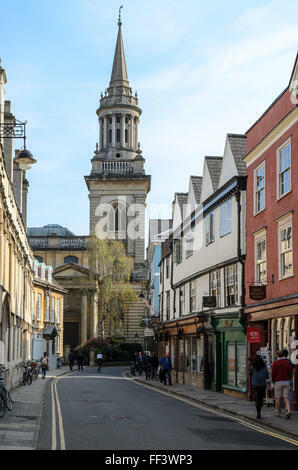 Historic Turl Street in Oxford City Centre, Oxfordshire, England, U.K.
St Peter and St Paul Parish Church, Wantage, Oxfordshire, England, UK. 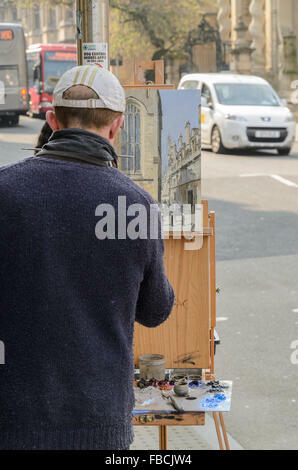 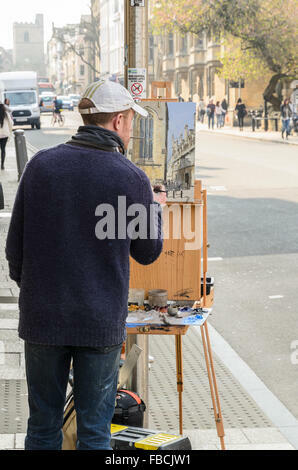 An artist painting Plein Air in High Street, Oxford, England, United Kingdom. 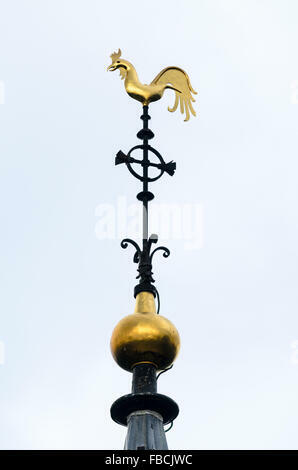 The Weather Vane at the top of the church tower of St Mary's Wendover, Buckinghamshire, England, United Kingdom. 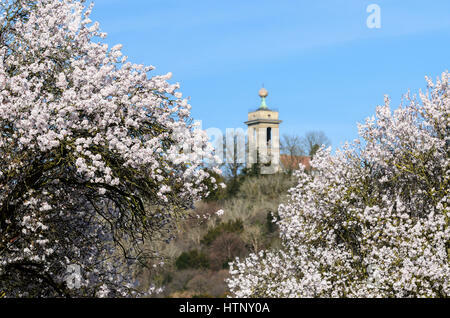 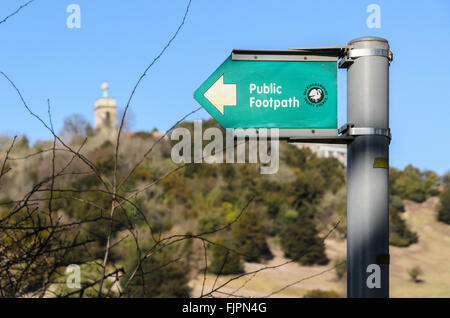 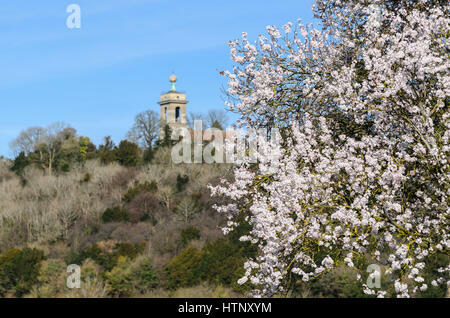 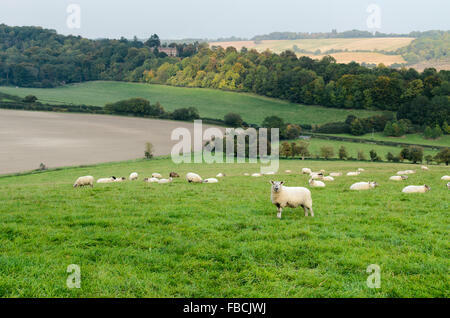 Sheep graze in The Chiltern Hills overlooking Hughenden Park, High Wycombe, England, United Kingdom. 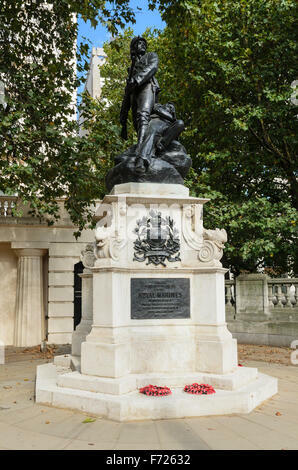 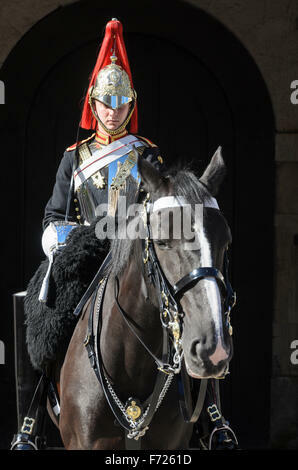 A mounted Soldier from The Blues and Royals Regiment of the British Army stands guard on Horse Guards Parade, Whitehall, London. 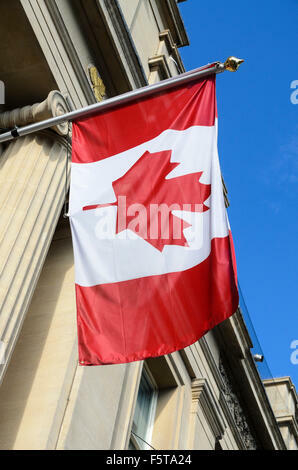 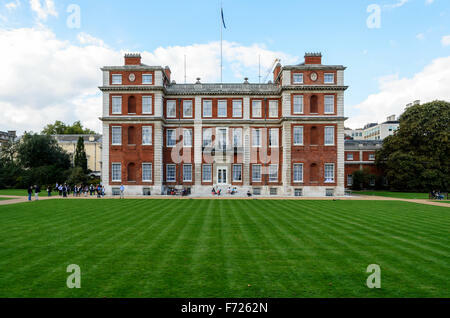 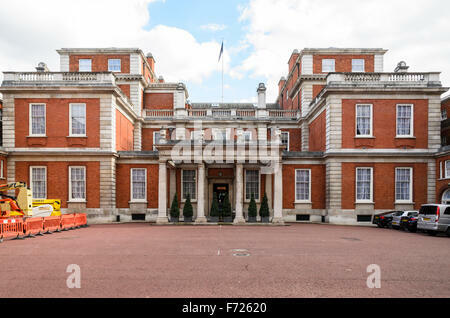 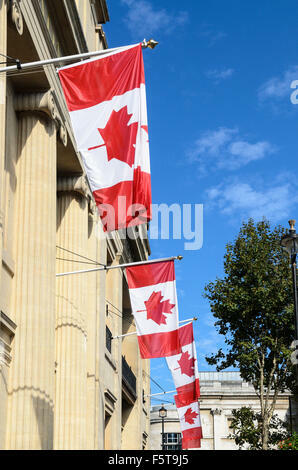 Marlborough House, the home of the Commonwealth Secretariat, Westminster, London, England, UK. 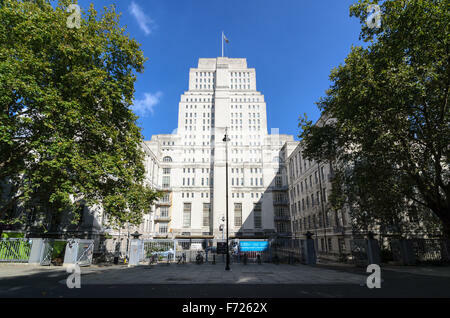 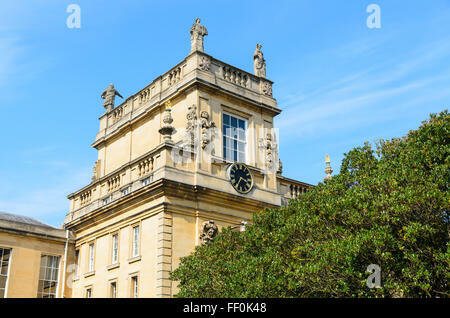 Senate House is the central building for the University of London, Bloomsbury, London, England, United Kingdom. 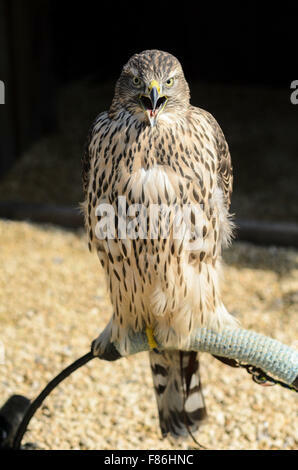 A Northern Goshawk (gentilis Accipiter) taken in controlled conditions at Millets Farm Falconry, Frilford, England, UK. 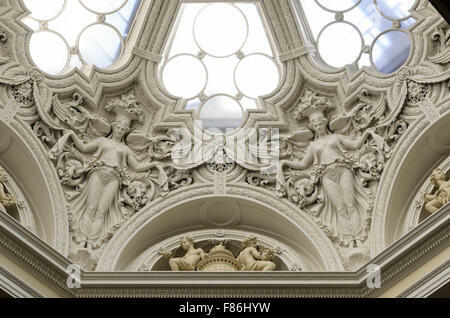 The dome at the top of the Muses' Staircase, Lancaster House, Foreign and Commonwealth Office, London, England, UK. 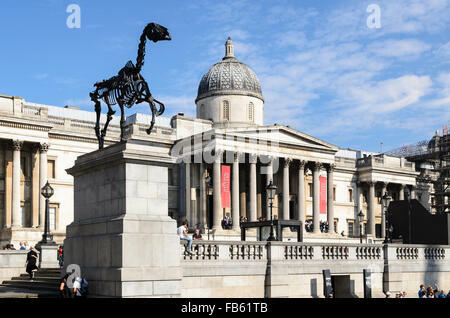 A piece of Sculpture called Gift Horse by Hans Haacke rests upon the Fourth Plinth, Trafalgar Square, London, U.K. 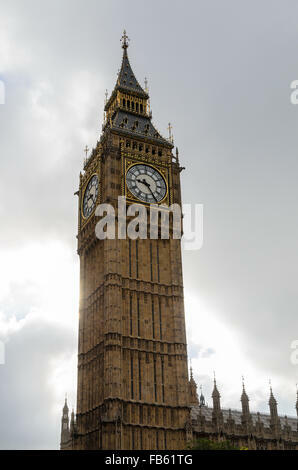 The Elizabeth Tower of the Houses of Parliament, London, U.K. is commonly referred to as Big Ben, after the bell it houses. 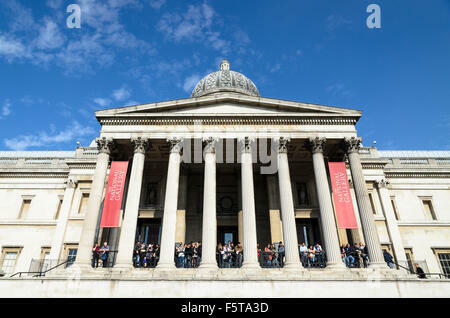 Tourists crowd the balcony of The National Gallery, Trafalgar Square, London, England, UK. 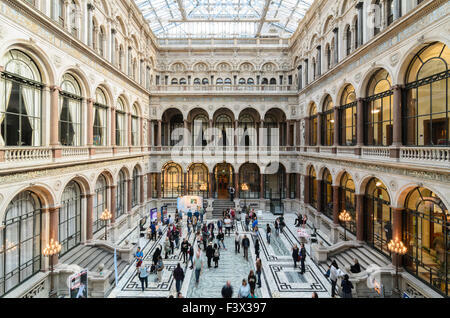 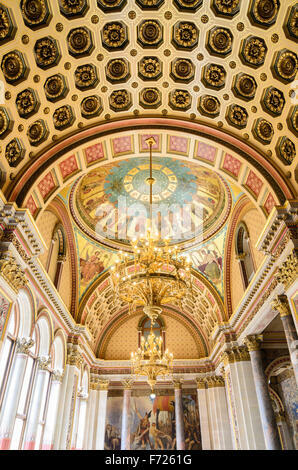 The Durbar Court inside the Foreign and Commonwealth Office, Lancaster House, Whitehall, London, England, U.K. 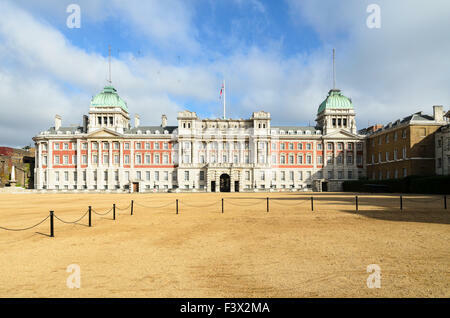 The Admiralty Extension also known as The Old Admiralty Building, Horse Guards Parade, London, England, UK. 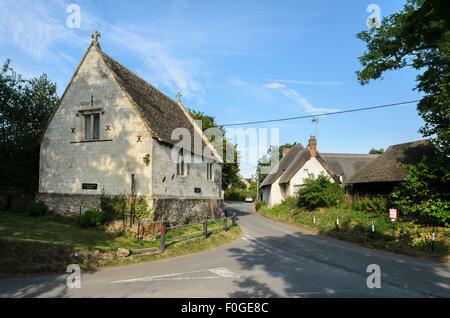 The building which served as the inspiration for the village school in the novel Tom Brown's School Days, Uffington, UK. 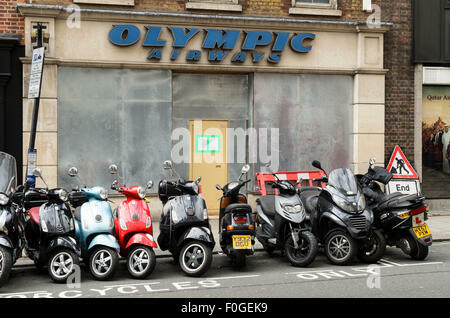 Mopeds parked outside the former Olympic Airways Office, London, England, UK. 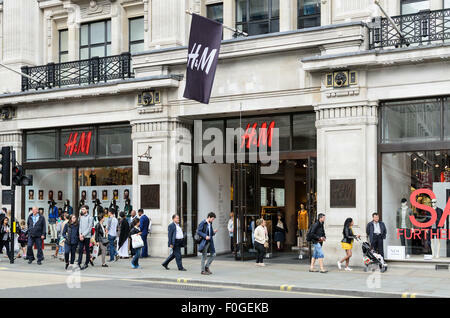 H&M retail store, Regent Street, London, England, UK. 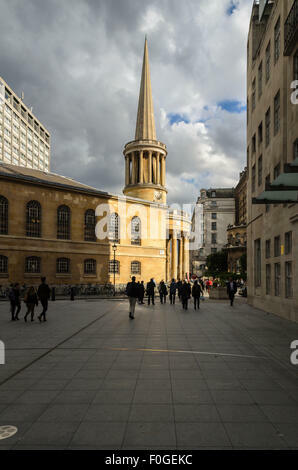 All Souls Church, Langham Place, London, England, UK. 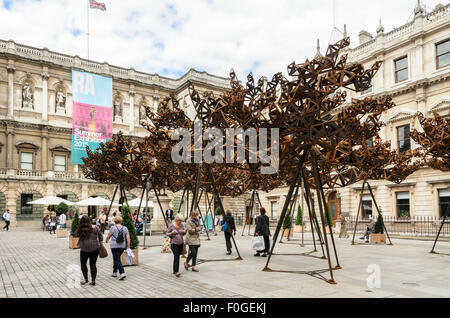 A sculpture by Conrad Shawcross called The Dappled Light of the Sun in the courtyard of The Royal Academy of Arts, London. 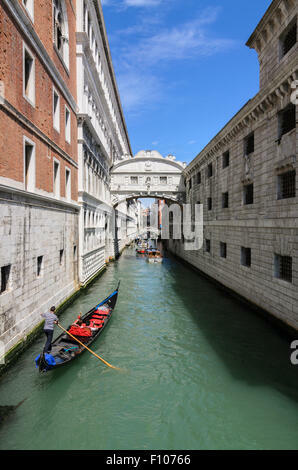 Ponte dei Sospiri commonly know as The Bridge of Sighs, Venice, Otaly. 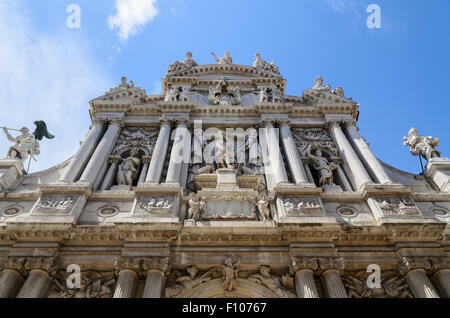 Chiesa di Santa Maria del Giglio is a baroque church in Venice, Italy, Europe. 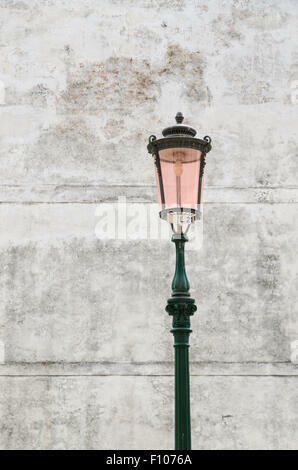 A Gondolier in Venice, Italy, Europe. 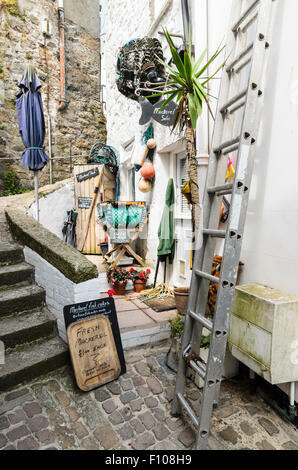 A Cornish Cottage in St Ives, Cornwall, England, UK selling fresh fish. 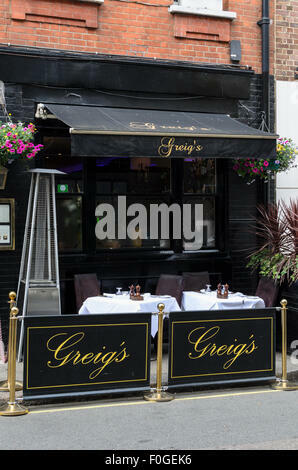 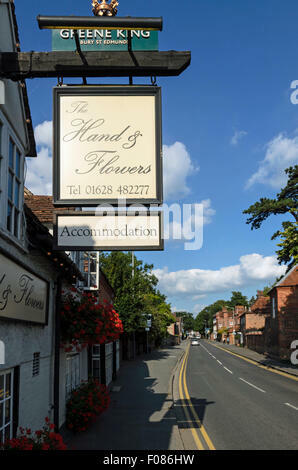 The Two Michelin Star rated restaurant called The Hand and Flowers in Marlow, England, UK. 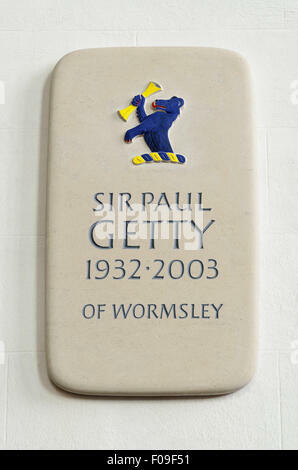 Memorial to Sir Paul Getty of Wormsley. 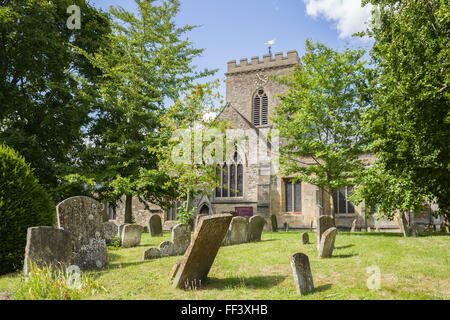 Situated inside St Margarets Church, Lewknor, Oxfordshire, England, UK. 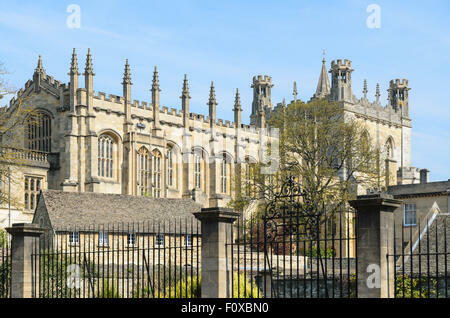 Christ Church College, University of Oxford, Oxford, England, UK. 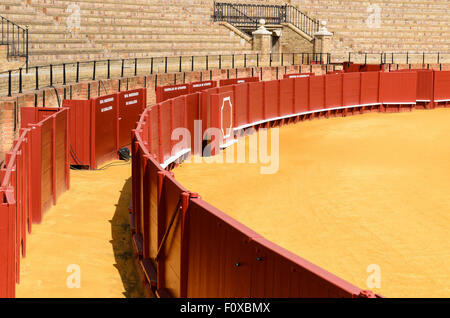 Seville Bullring, Seville, Andalucia, Spain, Europe. 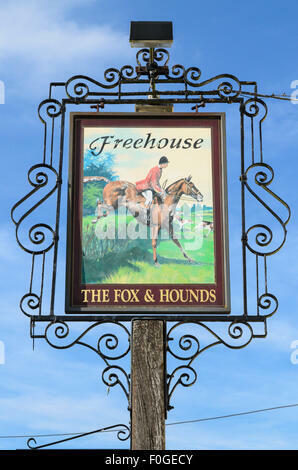 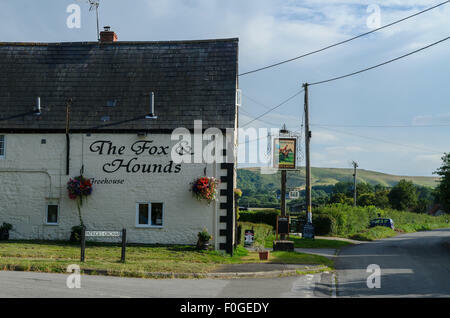 The pub sign of The Fox and Hounds Pub, Uffington, Oxfordshire, England, UK. 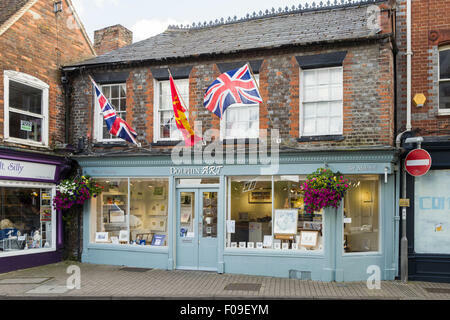 The Dolphin Gallery, Market Place, Wantage, Oxfordshire, UK. 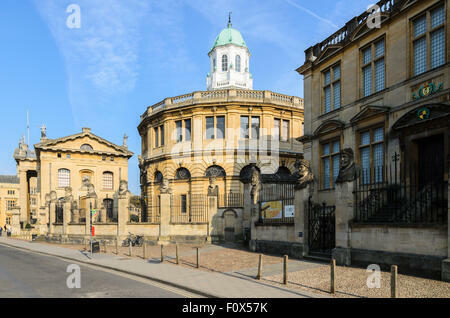 Porthmeor Beach, St Ives, Cornwall, England, U.K.
A view of the Sheldonian Theatre from Broad Street, Oxford, Oxfordshire, England, UK. 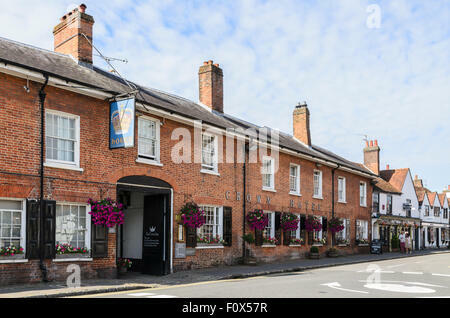 The Crown Inn, High St, Old Amersham, Buckinghamshire, England, UK. 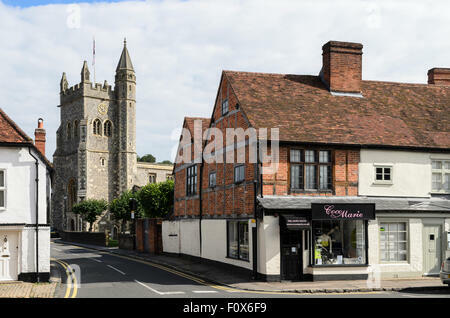 St Mary's Church viewed from the High Street, Old Amersham, England, UK. 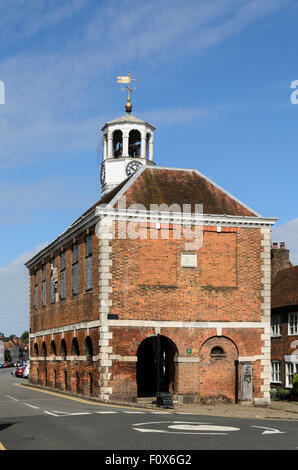 The Old Market Hall, Old Amersham, Buckinghamshire, England, UK.